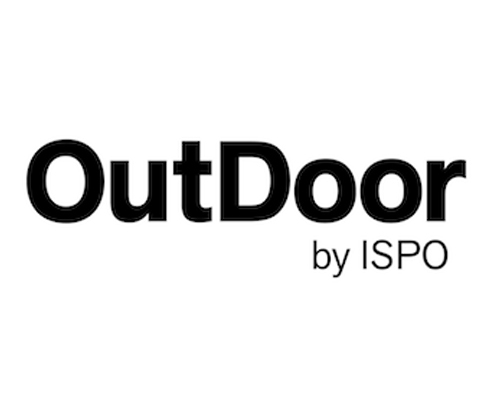 Outdoor by ISPO is the new format of the Outdoor Show formerly taking place in Friedrichshafen. This year, this show for the Outdoor industry it take place in Munich for the first time. MAXIM Climbing Ropes presents its MAXIM Platinum rope as well as other dynamic there. 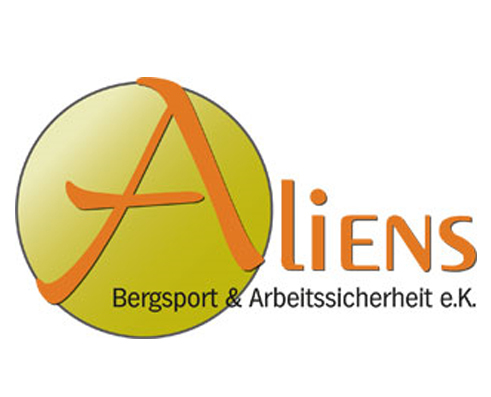 Together with our German distributor Aliens Bergsport, we also present TEUFELBERGER static ropes and shoe laces there.